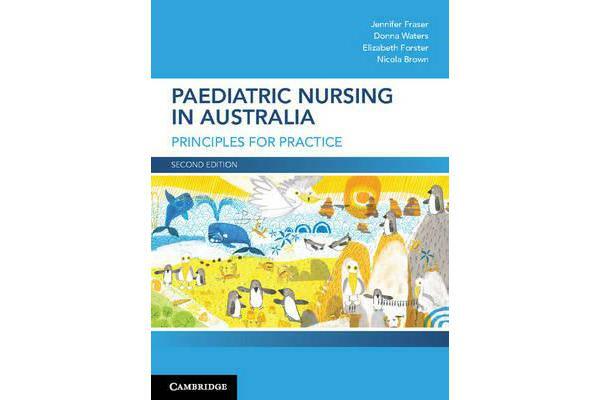 The second edition of Paediatric Nursing in Australia: Principles for Practice brings the important care of the child and young person to life, by equipping students with essential knowledge and skills to become informed and capable partners in the nursing care of children, young people and their families across a variety of clinical and community settings. The text develops students’ critical thinking and problem-solving skills by exploring contemporary issues impacting on the health of children, young people and their families. This new edition features the latest research and case studies, coupled with reflection points and learning activities in each chapter. 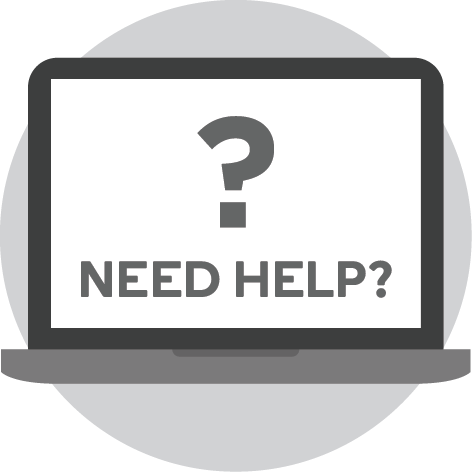 Further resources, including links to video and web content, multiple-choice questions and critical-thinking problems, are available on the updated instructor companion website at www.cambridge.edu.au/academic/paediatricnursing. Written by a team of experienced nurses within the field, Paediatric Nursing in Australia: Principles for Practice, 2nd edition is grounded in current care delivery and is an essential resource in preparing future nurses for practice in paediatric settings throughout Australia.